Kang Ped Pla-Duk or catfish red curry. 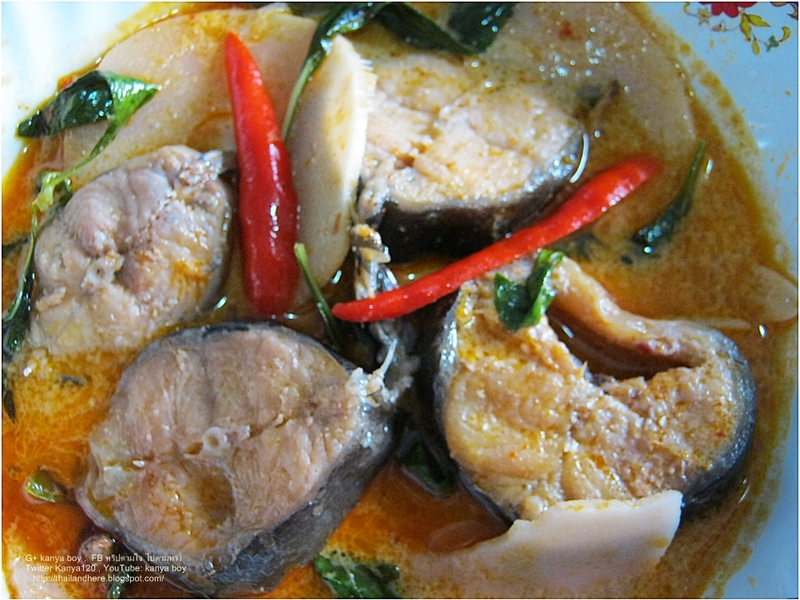 eaten with rice , this is hot ans spicy curry but very yummy of one Thai foods. catfish, red curry recipes, leaves, basil, chili, coconut milk, sour bamboo shoots, fish sauce or salt, soy sauce and some sugar.